What exactly is sound masking and how does it work? 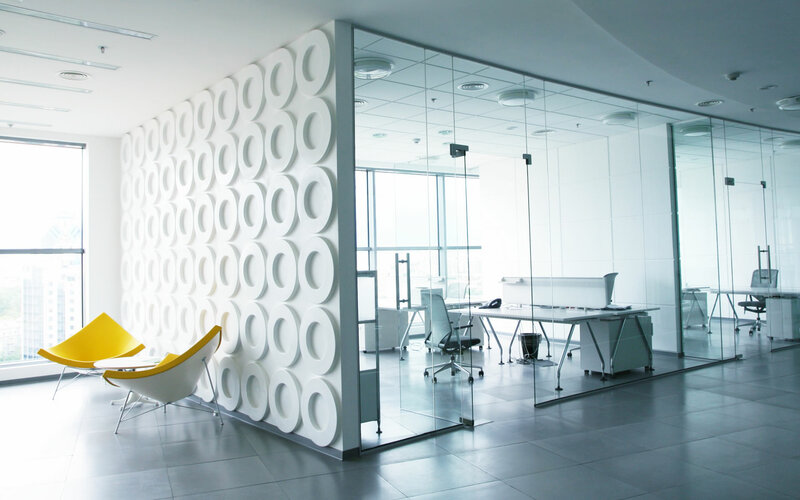 A properly installed sound masking system can increase speech privacy between workers and reduce audible distractions therefore providing a better working environment with increased productivity. With the new green buildings in places, new acoustical challenges are introduced. We offer basic noise masking system for a general use and real-time adaptive adjustment masking systems that adjust the the level based on the ambient noise present in the room. The intelligent masking system, can adapt and adjust the masking levels automatically based on the mic sensors that are installed in the ceiling. The Audio Visual group is well experience with masking system, installation of the systems and best practices for their applications. We select the best solution based on our clients need. For more information, please us a call todayy 877-204-8984.